We are happy to announce that ‘Phantaruk’ made it to Steam via Greenlight. In other words – we got Valve’s attention and Gabe’s employees opened the door to release our horror game in their store. I’ll admit – it wasn’t easy. First days gave us a kick which had to be (and was, in the end) enough to the end of the campaign. However, it turned out that after a momentary boost, which had resulted in 40% of required votes without any advertising, there was a stagnation. In the next 30 days we had to fight for each, single vote. 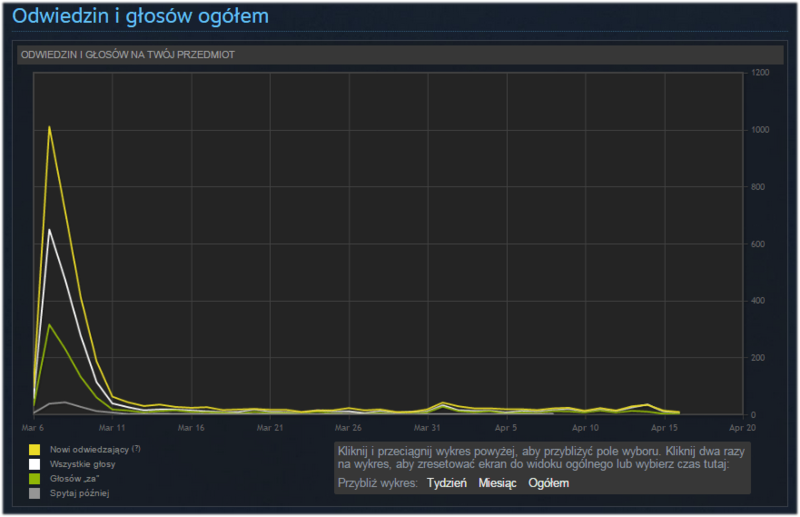 The problem was not that the game wasn’t appreciated enough – almost 60% of people upvoted our project on Greenlight. The truth was simple – people didn’t know about us. ‘Phantaruk’ doesn’t have any catch-phrases or catch-images, the mechanics, which is not very original, won’t appeal to the masses. The basic issue was then the game design which from the beginning hadn’t been set up to sell the product. Luckily, there were (many!) 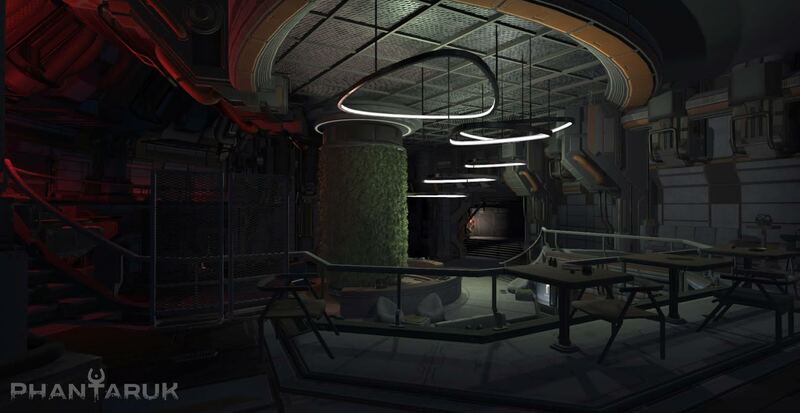 people who liked the atmosphere and the way of building tension in the game (that was its main element). What’s more, game media wrote about ‘Phantaruk’, what brought us ca. 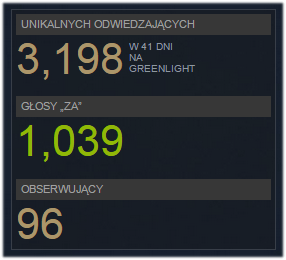 10 percentage points more on Greenlight. Each appearance on couple of game websites gave a good result (we recieved great feedback and positive reviews, one below) but also a small disappointment – only 200 votes? I don’t want it to look like a “post mortem” text so I’ll just summarize it with some final statistics: we had over 1000 votes, what was 57% needed to get to Top 100. It seems Valve doesn’t always pick games from Top 100 but also doesn’t forget about the rest. 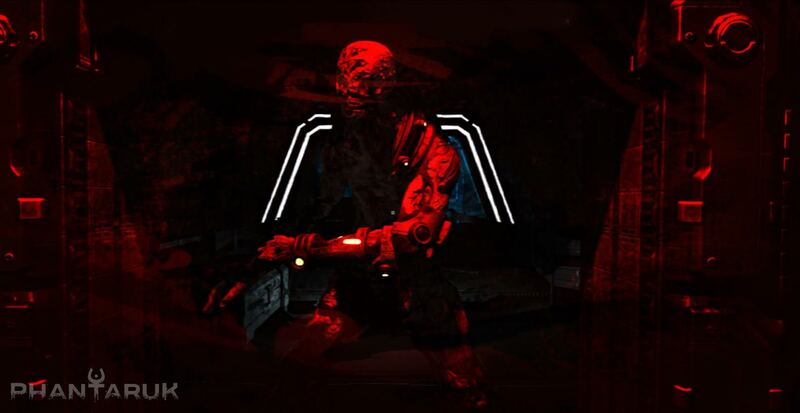 We hope we’ll deliver you a nice game which will scare you more than once. 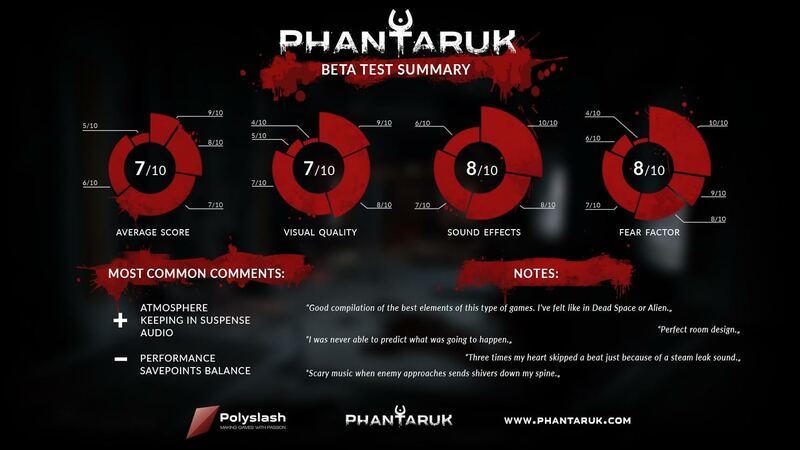 That’s why I’d like to thank all of you who believed in us and upvoted and therefore helped ‘Phantaruk’ get on Steam.